The 4.0Ah cordless kits will follow shortly in August, and standalone 4.0Ah batteries will be available in September. But is Makita too late? Now Makita's competitors are starting to come out with 5.0Ah batteries. Will Makita be a year behind again, or do they have something better up their sleeves? 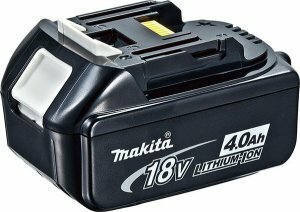 I first heard about Makita's 4.0Ah batteries 2 years ago from a reader in Australia. So why did they take so long to reach the U.S.? 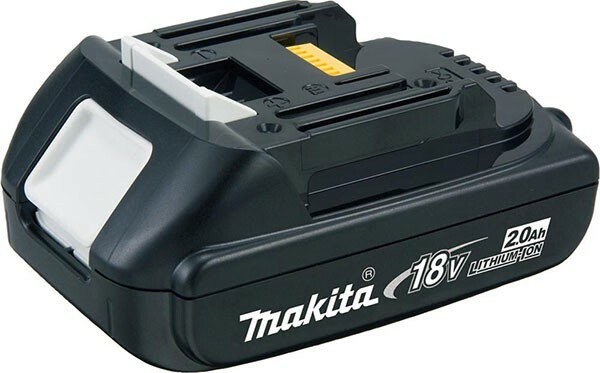 Now other countries already have access to Makita 5.0Ah (BL1850) batteries before we even have access to the 4.0Ah models. Even though it makes no sense to us why it takes so long for Makita's battery technology to make it to the US, I wouldn't want to trade early access for slower charging times. So hang on, we are almost there.